Original text pages pertaining to this antique print are included with purchase. 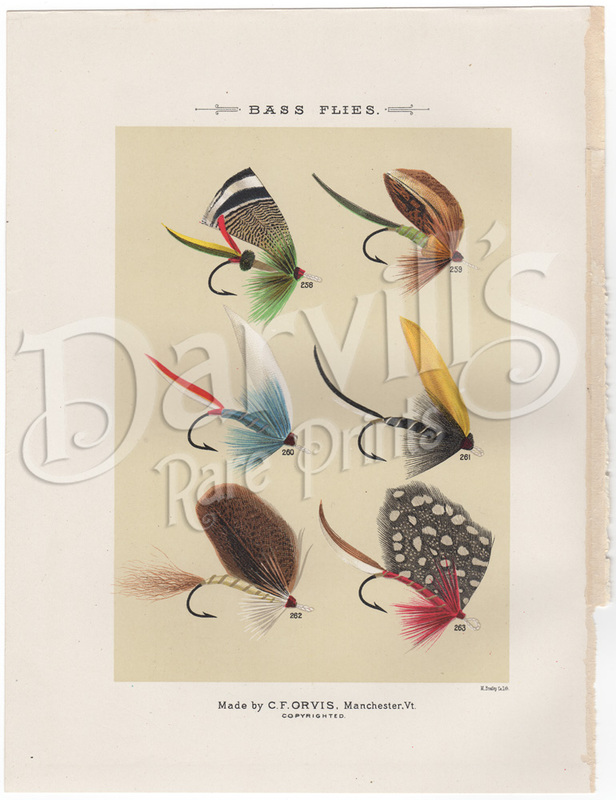 All images are copyrighted by Darvill's Rare Prints. Unauthorized use is strictly prohibited by international copyright law. Please contact us for usage permission or to purchase digital images. Thank you.